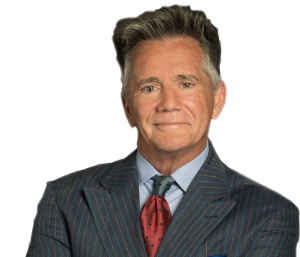 Since 1987, John T. (“Johnny”) Robertson, Jr. has focused his practice in the areas of labor and employment, corporate, commercial and civil rights litigation. In addition, John has developed a robust transactional practice within the corporate, non-profit, entertainment and sports sectors in both boutique law firms and in-house environments. Johnny recently served as in-house Counsel/Director of Contracts for Poptent, Inc., an international crowdsourced multi-media company. Robertson’s passion for the non-profit sector compliments his current Director of Legal and Executive Board positions. Robertson is co-founder/CEO of Full Armor Sports, Inc., which represents, manages and trains prospective major and minor league baseball players with a concentration within the Latin American communities. He was President and co-owned Tug McGraw’s (Phillies / NY Mets) sports and entertainment management and marketing company. Robertson is CEO/Founder and Executive Producer of Powerhouse Entertainment Group, a 2005 Grammy Award winning, Sony Music distributed independent multimedia company. Johnny was a two-term Governor of the National Academy of Recording Arts and Sciences (NARAS: The GRAMMYS). Johnny is an Adjunct Professor at Neumann University’s School of Business (Business Law) and Holy Family University College of Business (Business Law and Sports Law). He is a guest speaker, moderator and panelist at various music conferences throughout the country and a frequent lecturer at Lebanon Valley College, St. Joseph’s University and Villanova, University of Pennsylvania, Temple University and Rutgers Universities’ Schools of Law. He is also a Member of the Philadelphia Volunteer Lawyers for the Arts (PVLA) and a professional musician. Robertson graduated from the Shepard Broad College of Law at Nova Southeastern University (1987). 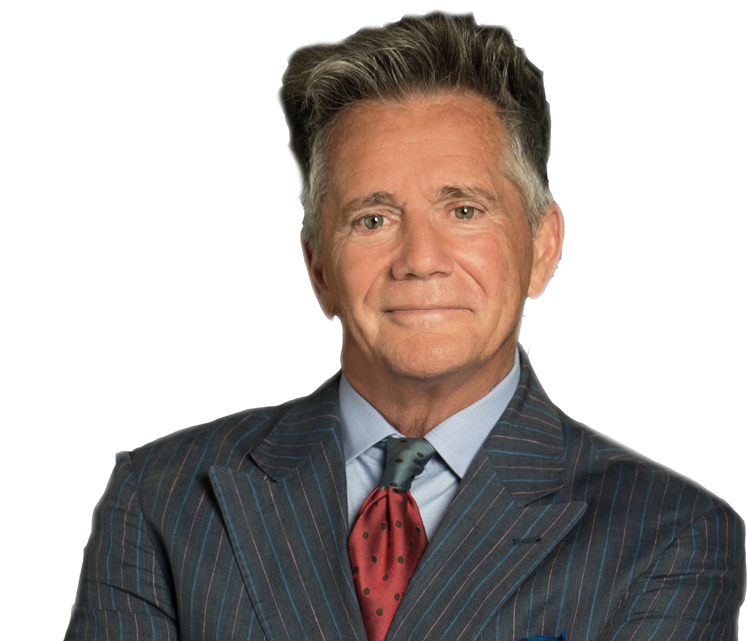 He is licensed to practice in New York, Florida, New Jersey, and Pennsylvania, and the U.S. District Court for the Eastern District of Pennsylvania, Third Circuit Court of Appeals, U.S.D.C. for the District of New Jersey.